Shortly after that, J Boog teamed up with Yami Bolo & Gramps Morgan of reggaeʻs royal family, Morgan Heritage. 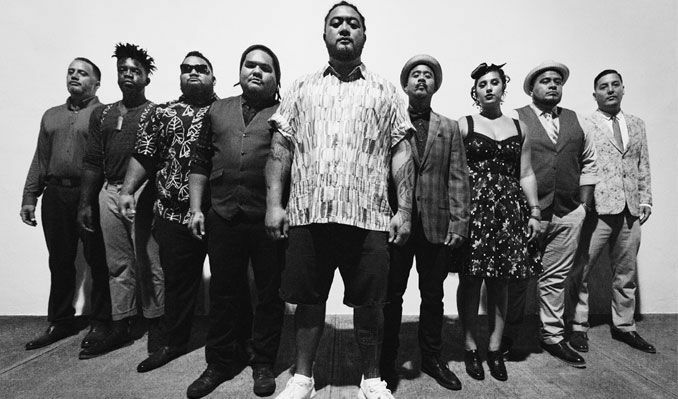 They embarked on a journey to have J Boog witness the culture of Jamaican music & history. This being Jerryʻs first visit to Jamaica, he was completely overwhelmed & found himself working in historic studios: Bob Marley's "Tuff Gong Studio", Don Corlean's "Hit Maker Studio", Bobby Digitals "Digital B Studio", Shaggy's "Big Yard Studio" & Sugar Minotts "Youth Man Promotions". All veryprestigious recording artists & compounds. He was constantly surrounded by several artists he had been influenced by and many of these artists where featured on his 2011 release Backyard Boogie. Backyard Boogie entertained a wide spectrum of reggae fans, old & new. It gave a variety of roots, r&b, loversrock and good vibes. Hits included: Lets Do It Again produced by Don Corleon and Sunshine Girlproduced by Gramps Morgan featuring Morgan Heritage front man Peetah Morgan.